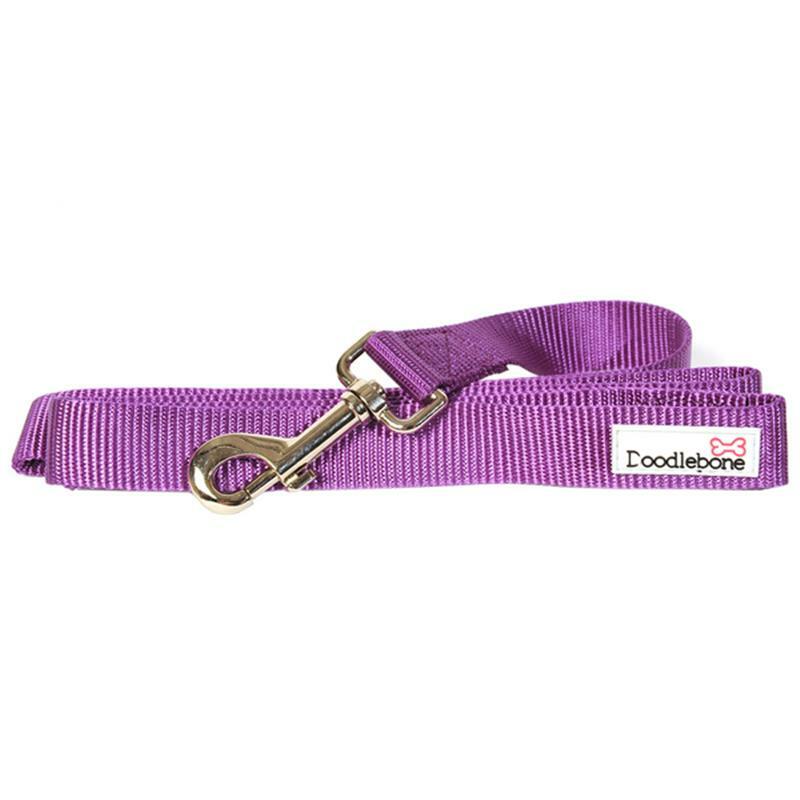 Doodlebone Dog Lead - Bold Purple. 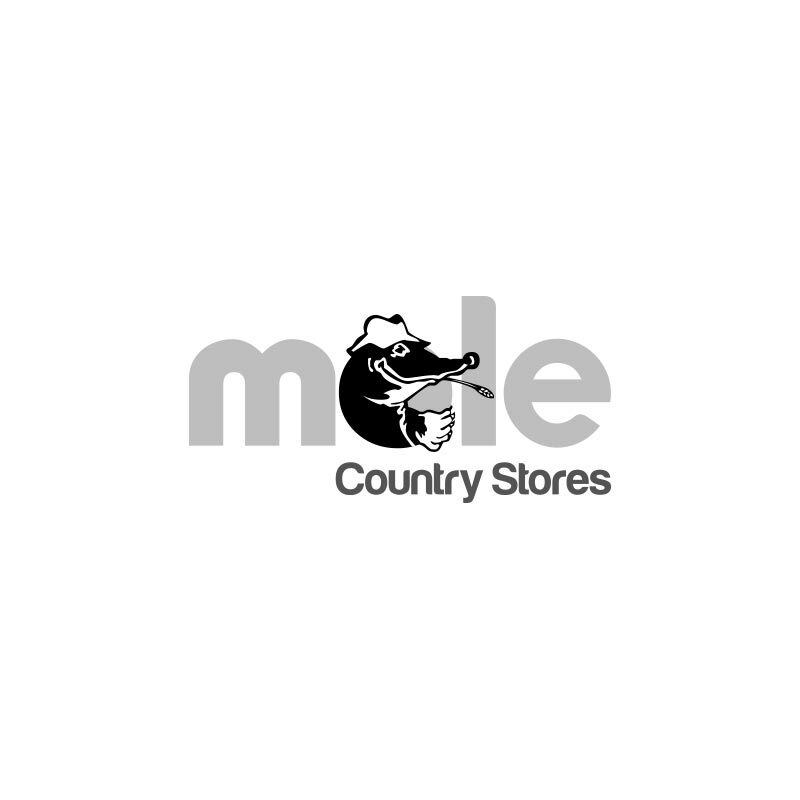 Style is at the forefront of every product made at Doodlebone. This smart and durable dog lead is made with reinforced stitching to guarantee that it works as well as it looks. The lead features a hand loop and a sturdy metal hook clasp for a secure fastening to your dog's collar.